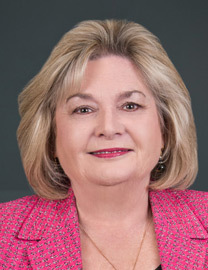 Penny McLeskey is the Vice President of LSO’s Corporate Services Division which oversees Recruiting, Human Resources and Employee programs, Safety and Compliance for the company. Prior to her fourteen years with LSO, she was a partner for ten years in a boutique firm that provided C level executive search and management consulting for clients on a national basis in the public and private sectors. Ms. McLeskey previously held the Senior Vice President of Operations position at a large lender, overseeing a revenue division of $35M. Penny is an active community volunteer and a frequent public speaker on leadership development and succession planning. She holds a Bachelor’s degree from the University of Texas at Austin and a Master’s from the University of Northern Colorado.